VIDEO: Jack Herer - Don't Be A Lemming! 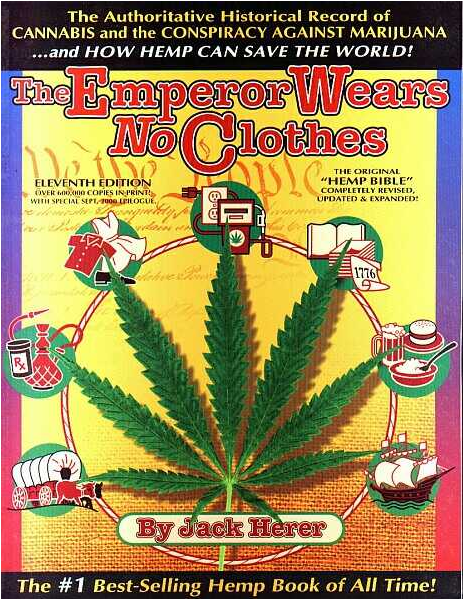 Discover the book that started the hemp revolution. Jack wanted this information to be available to everyone, so he published the text of the book here for FREE.